Click here to visit our Laundromat website! Our office provides local notary service. We accept deliveries for customers at our office so they can pick them up later without worrying about them being stolen from their doorstep. 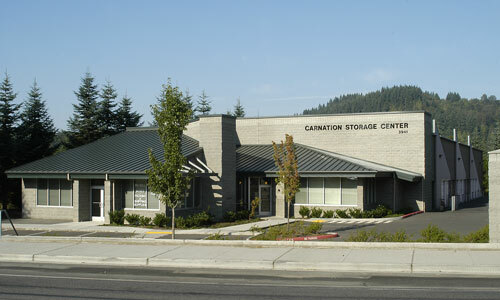 Fax service is provided at our storage center office. 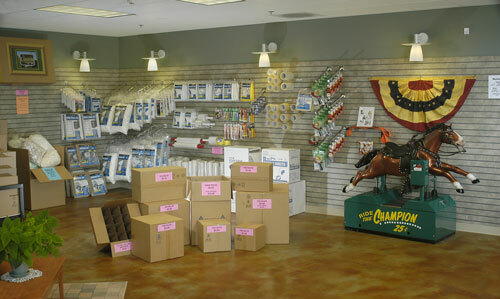 We have lots of packing and shipping supplies available. Everything from boxes to bubble wrap! We even buy used boxes to sell at a discount so you can save money. 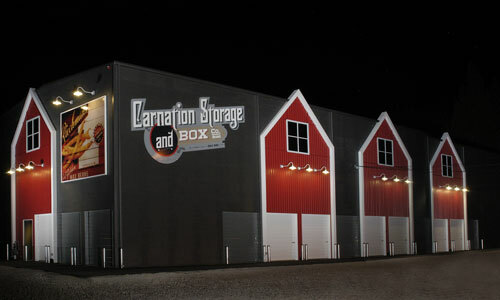 Boat and RV storage for many different sized vehicles. We even provide a RV dump site for $9! 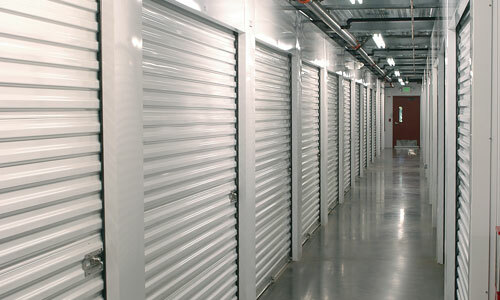 We provide various sized storage units that are all heated with radiant heat to protect contents from moisture. All under 24 hr surveillance. 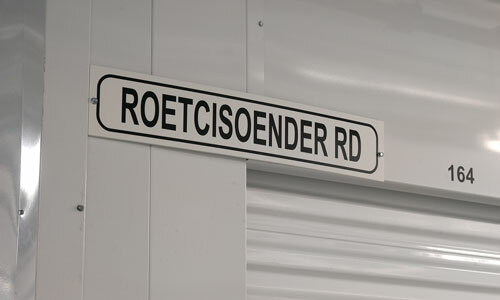 customers have with us to keep their most precious items safe and secure. 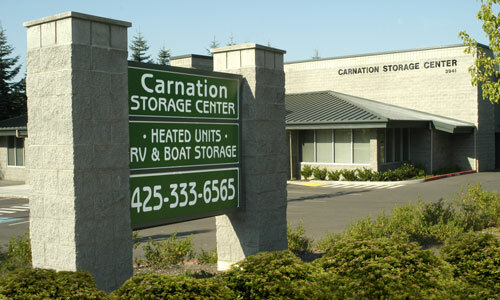 Come see what sets Carnation Storage apart from other storage facilities and why our customers think of us as family. When you refer a friend, you will receive a $25 gift card. All units are heated with radiant heat to protect contents from moisture and are under 24 hour digital surveillance and keypad access. Receive a gift card of your choice! If you pay one year in full, we will give you one month value in the gift card of your choice. 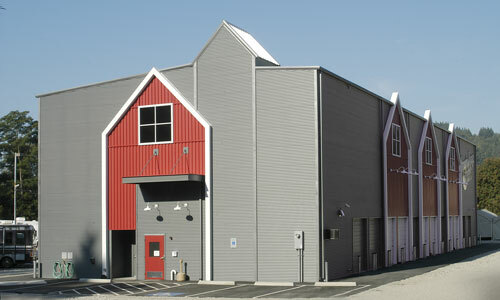 Boat and RV storage has keypad access to facility from 6:00AM to 11:00PM, 7 days a week (other hours available upon request). We also have digital cameras on motion sensors for security. 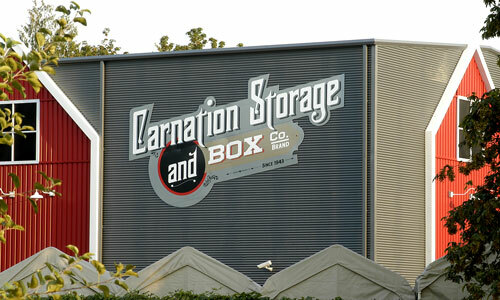 Love this place , people are great and is always clean , I never thought a storage / laundry place could be so inviting . I rented here for 10+ years and I have nothing but positive things to say about the customer service or quality of the facilities. They never once raised my rates or tried to tack on additional charges. Great ownership and employees.